Porsche24 is a loyalty program that rewards driving rather than spending. Porsche24 offers a world of exciting routes, events and rewards. Porsche24 has engaged >25% previously unknown drivers and drives direct revenue. 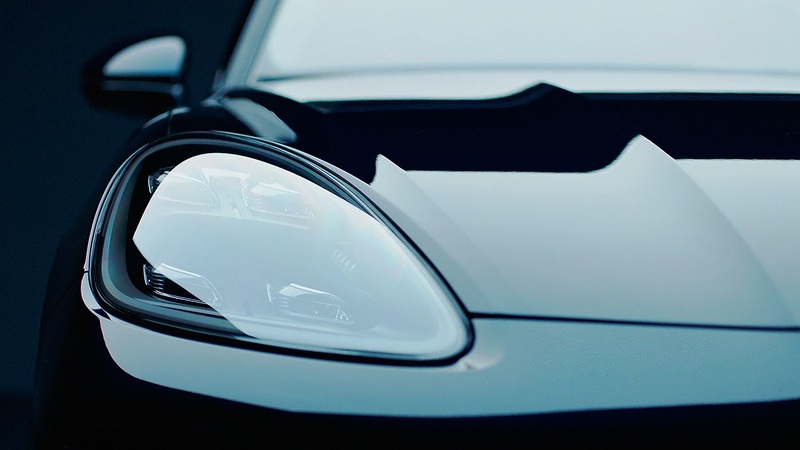 Create a loyalty and engagement platform for active Porsche drivers. The ultimate Porsche moment takes place behind the wheel. That’s why we set out to create a loyalty program that rewards driving rather than spending. We created an experience based CRM platform, that allows dealers to create events, create personal invites and reward the best performing drivers. Building a positive relationship between drivers and the Porsche brand with every drive. Porsche24 keeps track of the kilometers you drive, the training you completed and the events you’ve visited. And rewards that with special badges and privileges. Porsche24 offers an overview of all the events, training programs and exclusive trips. As well as a set of exciting routes that can take you from a curvy country road to a legendary pass in the Alps.